Leto Cellars was founded in 2008 by long time Napa veteran winemaker Brad Warner and his wife Lisa. Their first wine was a chardonnay. 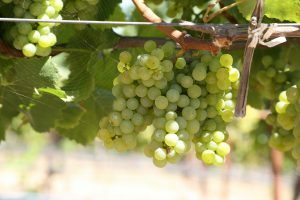 While not owning any vineyards, they work with small family growers in select locations – mostly within the Napa Valley. Brad grew up on the Mendocino coastline of Northern California. After graduating high school – he really wasn’t sure what career path interested him. Part of their extended family owned a creamery in Santa Rosa (Warner’s Creamery) – and they introduced Brad to a couple living in St. Helena at the time (friends of the family). This couple leased (from Chevron) and ran a gas station in St. Helena. They were looking for someone to manage this gas station and offered the position to Brad. After two weeks Brad realized running a gas station wasn’t something he was interested in doing for very long – fortuitously, an Italian neighbor, Alfredo Santi who had worked at Charles Krug since the late 1940’s invited Brad to come with him to the cellar. This was 1967. Brad’s first winery job in Napa was at Charles Krug cleaning the tops of tanks. As Brad jokes, “I started at the top in the wine business”. While working at Charles Krug he was still helping manage the gas station. 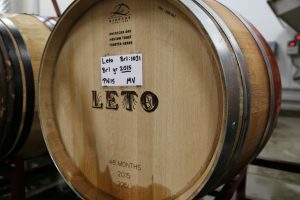 Vinters would stop by to fill up their tanks – they were the whose who of Napa at the time – including Louis Martini, Joe Heitz and Robert Mondavi who had just opened his brand new winery in Oakville. Brad had met him prior while working at Charles Krug – one day Robert Mondavi stopped into the gas station and invited Brad to come see his new winery. That first visit turned into a job as a cellar foreman position at Robert Mondavi Winery. For some time, Brad was working 7 days a week for both Mondavi brothers – dividing his time between Charles Krug and Robert Mondavi wineries. The invite from Robert to visit his winery turned into a nearly 30 year career working at Mondavi until 1999 working his way up to Mondavi’s Vice President of Production, and then Director of Property & Facilities. Brad became winemaker for Sawyer Cellars in the late 1990’s – a role he continues with today. And of interesting note; Brad’s career at the gas station has come full circle. In 1997 he purchased the old gas station that provided him his first job in the Napa Valley and he continues to own it today. After many years of working for Robert Mondavi Brad noticed new wineries would often borrow wine making equipment. 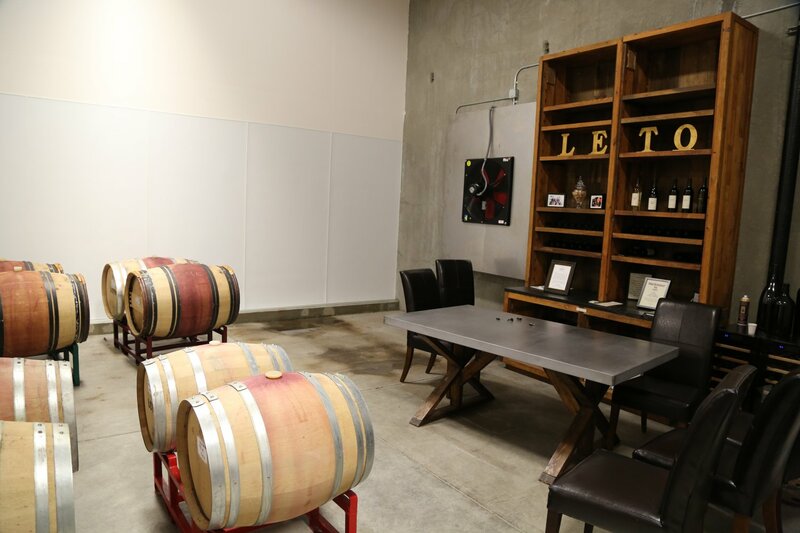 In 1991 he started his own company, Rutherford Equipment Rental which focuses on renting a variety of wine making equipment to other wineries and vintners. Along with the equipment he also provides consulting advice when needed – especially relating to wine filtering equipment. Much more recently he started another company – Transition Equipment – a company that buys and sells used wine making equipment. One of his products is quite interesting – the Airocide air purifier was developed by NASA essentially to provide a germ free environment in the space shuttle. It has no filter and has proven itself an excellent solution for eliminating airborne mold spores – especially helpful in environments containing higher humidity. While working in the cellar at Sawyer Cellars Brad noticed a proliferation of mold in various parts of the winery. After implementing this product he noticed within two weeks nearly all the mold had been eliminated. And Lisa is very much involved helping run Leto Cellars. She loves the freedom that not owning vineyards brings to the business – “the freedom to play and experiment” as she says, “and then if the wine is beautiful we will bring it to the customers”. She grew up in Petaluma (neighboring Sonoma County) in a family where wine was not part of daily meals. Her interest in wine was not until much later in life. Her appreciation for food came first; initially from watching food shows on public television. She loves to cook and says “I love the power of food – not only its obvious characteristics but it can create an instant community – people coming together to enjoy a meal and the conversation it brings”. Noticing her interest in food, her father said something to her one day like “perhaps you should check out this wine industry thing”. So she did. Like Brad, She applied for a secretarial position and was accepted at Robert Mondavi Winery – her position involved two duties; typing purchase orders on type writers and clearing cork orders through customs. While not being directly involved in wine making or hospitality, she always felt like Robert Mondavi Winery made sure all their employees, no matter what their roles were felt as if they were an integral part of the wine industry. Her ‘ah moment’ regarding wine involved pairing a Robert Mondavi Fume Blanc with food. She realized how the two could compliment each other. And it was at Mondavi that she also met Brad. Choosing names for wineries can sometimes be difficult based on already existing winery names. In Greek Leto means “hidden from view” or “the hidden one” – this ties in well with their story in several ways. 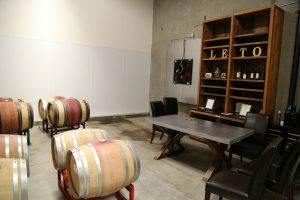 Their winery is in an industrial park and is certainly hidden from view – away from all the vineyards and wineries up valley. In addition, the single vineyards they work with are often under the radar. And they thought about it in another way after Brad bumped into Tim Mondavi at a Premier Napa Valley auction event in early 2016. Tim mentioned to Brad that his career has always been helping other vintners – defining more of a background role then a visible role. 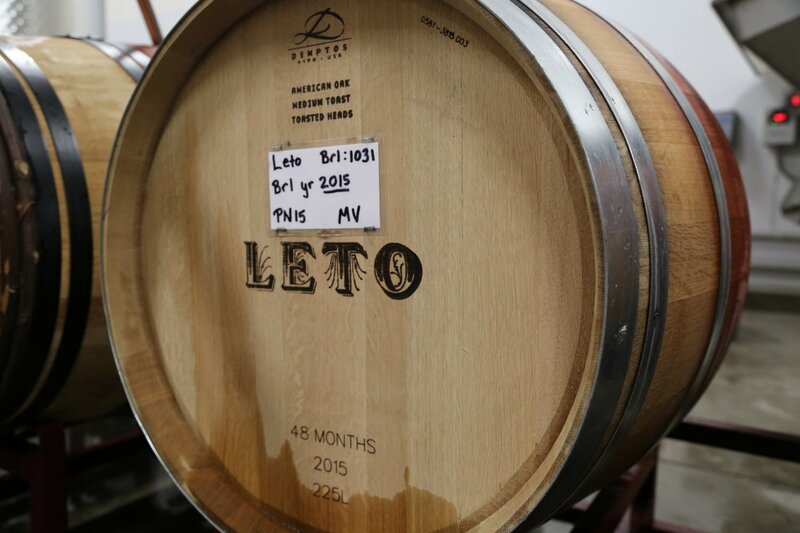 The 2013 Leto Cellars Chardonnay was barrel fermented using indigenous yeasts and underwent 50% secondary fermentation. 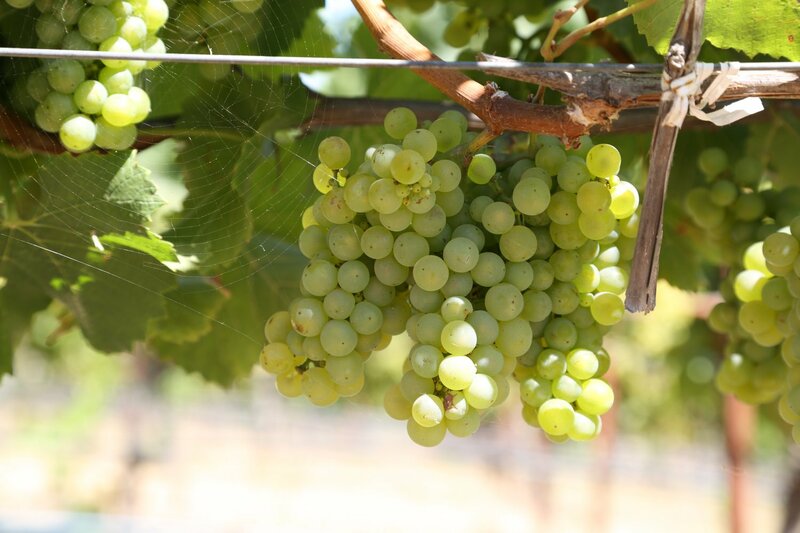 These grapes were sourced from a historic vineyard in St. Helena they have worked with since their first vintage. These old vines were first planted in 1973, are dry farmed and the yields are low. The bouquet is appealing with rich aromatics including white pineapple, baking spice, baked apple and minerality nuances. 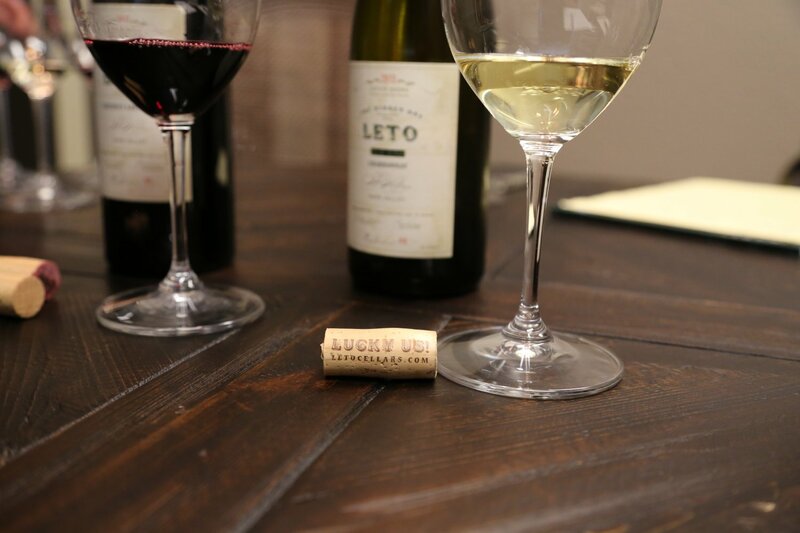 The wine is balanced and rounded on the palate without heavy viscosity. Good acidity complements the richness of fruit. Clean finish. The 2012 Leto Cellars Cabernet Sauvignon is 100% varietal sourced from the same vineyard in St. Helena as their Chardonnay (dry farmed vines). This is their inaugural vintage of Cabernet Sauvignon. Ruby red in the glass, initially it shows an earthy/slightly dusty component to the bouquet – it is dark and brooding with hints of toasted cedar. 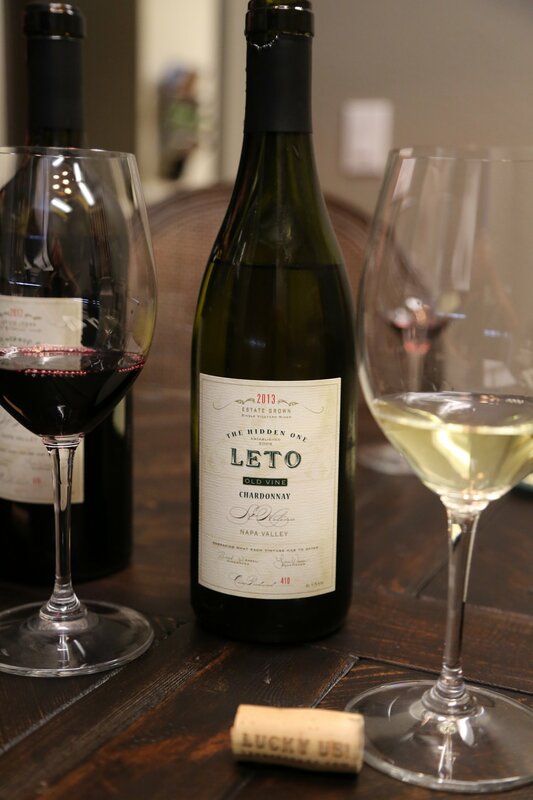 The wine is superbly balanced with a palate that is all about the fruit rather then the oak. The balanced slightly dusty tannins linger along with a red cherry, red currant tartness on the finish. Two other interesting wines are a Pinot Noir from Mt. Veeder growing at an elevation of 1850 feet (close to where they live) and a Riesling sourced from old vines in Rutherford (as of mid 2016 these were not yet finished wines). Thank you for such a kind review. I just now saw this! We’ll let you know when we release the Pinot Noir – I can’t wait. Lisa – absolutely 🙂 I’ll see if I can bring some clients by at some point as well. Lisa; Thank you for sending me a sample of your 2016 Rutherford Cabernet Sauvignon… Is this a pure Cab Sauvignon,,, or a blend ? Also,,, will you have any 2016 or 2017 Chardonnay ( Burgundian Style ) available now,,, or in the next 3 -to- 6 months.